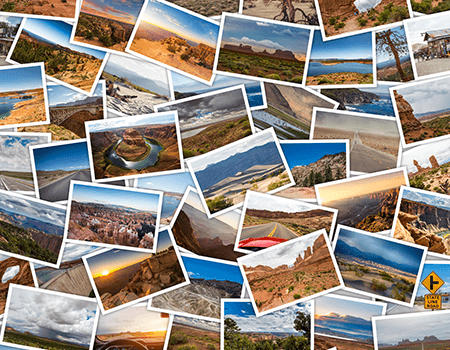 Since 2006, Modern Image USA has been delivering cost-effective document imaging services, document scanning solutions, and photo scanning services to an ever-growing customer base of businesses, non-profits, government agencies. 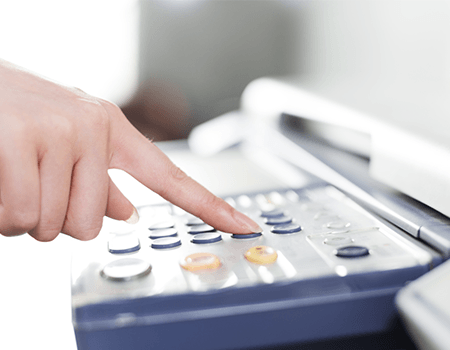 Our goal is simple – to provide our clients with the highest quality document imaging and document scanning services, while delivering those projects on-time and on-budget. Modern Image’s strong industry reputation has been built upon a foundation of exceeding customer expectations at literally every step in the process. Our lineup includes document scanning services, photo scanning services, document management systems and document destruction. Our geographical focus is on scanning projects in Washington, DC, Northern Virginia (VA), Maryland (MD), and Atlanta, Georgia (GA). That’s what we do and that’s where we do it. Our existing customers are our best source of new business referrals. And that’s how well we do it! 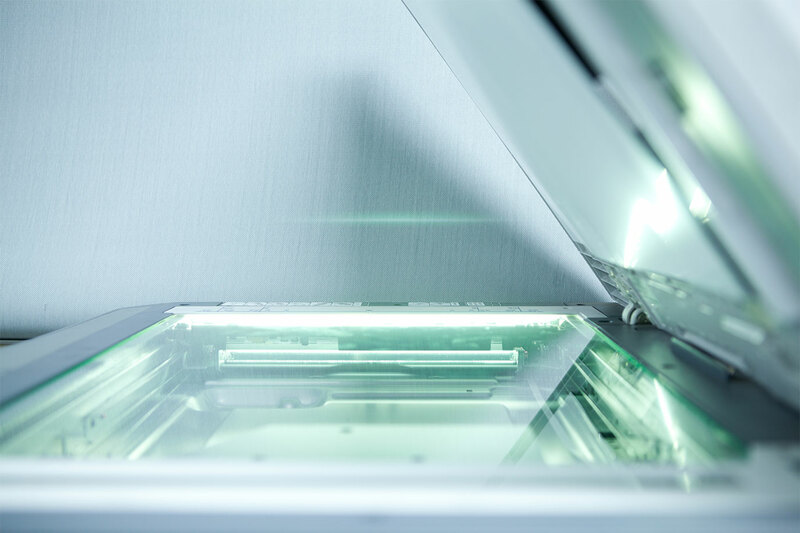 At Modern Image, our team of dedicated document scanning and document imaging professionals can help you breeze through any of your document scanning projects in no time at all. 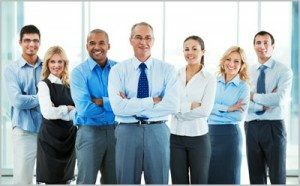 We have a highly skilled staff which has processed literally tens of millions of document pages at our facilities in Tysons Corner, Virginia and Atlanta, Georgia. We’ll manage your job so that you won’t have to and we would love the opportunity to demonstrate just how good we really are. 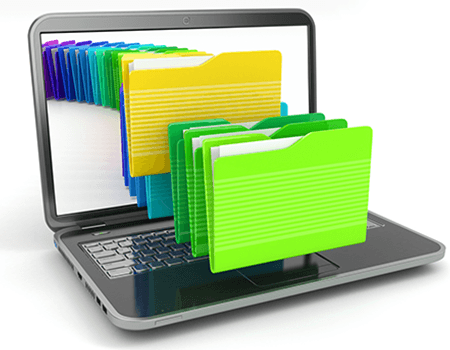 Whether your office is migrating to paperless office environment or you’re looking for ready access to older files or you’re just trying to free up more filing space, we’ll tackle your document management projects with speed and accuracy. Over the years, we have amassed a tremendous amount of experience with clients spanning a broad variety of industry sectors, including Associations and Nonprofits, Healthcare companies and offices, Business and Financial Entities, Government Agencies, and the Legal professionals. Our very first client was DrinkMore Water – a large, regional bottled water company in Gaithersburg, Md. where we scanned volumes of invoices and back-office documents to help the owner operate more efficiently. Later that year, we completed our first project over 500,000 pages for a national nonprofit, PETA (People for the Ethical Treatment of Animals) of Norfolk, VA. PETA asked us to scan their complete historical archives to enable internal research. Since then we’ve completed multi-million page projects for host of clients including large government contractors, various associations and numerous professional service firms in both the legal and medical areas. There is no job too large for our team. Our services are the perfect solution for office relocations and consolidation. Not only are we a full-service document scanning company, we offer industry-leading cloud-based document management solutions in Virginia, Washington, DC, and Maryland. We combine the power of M-Files with our expertise in document scanning to provide DC area businesses a cost-effective solution to document management. Say goodbye to filing cabinets and step into the modern business world with cloud-based document management from Modern Image, USA. We listen to you. With your needs in mind, we will prepare a project proposal that will address your requirements and get your project started quickly and painlessly. We are not some marketing firm who will subcontract your project out – we do all of our work in-house – enhancing the security for all of your most important documents. Whether this is your first document scanning project or your fiftieth, our consultative approach will have you sleeping soundly – regardless of your project size. At Modern Image USA, we commit ourselves not only to providing our customers with the highest quality scanning services available, but also to being a good corporate citizen and community member in the greater Washington, DC metro area. Modern Image believes in building valuable relationships within our communities, one way we do this is by being a part of the Northern Virginia Chamber of Commerce. we work hard to provide the best service to our customers, we believe that by being part of the Northern Virginia Chamber of Commerce we can join together with other businesses, sharing our knowledge, and working together to meet our customers needs. We are very good at document scanning and document imaging. It’s what we do and we do it as well as anyone in the industry. We have the equipment – you don’t need to buy and maintain imaging equipment and the hassles that go along with that. We have the personnel – there’s no need to allocate additional resources to a document scanning project – we already have the A-team in place and ready to go. We have the experience – we’ve completed thousands of projects and that experience means getting your job organized and completed faster than you ever thought possible. We have YOUR back – yes, that’s correct. We have your back from start to finish. We will personally manage and execute your project and keep you apprised of the process every step of the way. Let the document scanning and document imaging experts at Modern Image make your next document imaging project a resounding success!